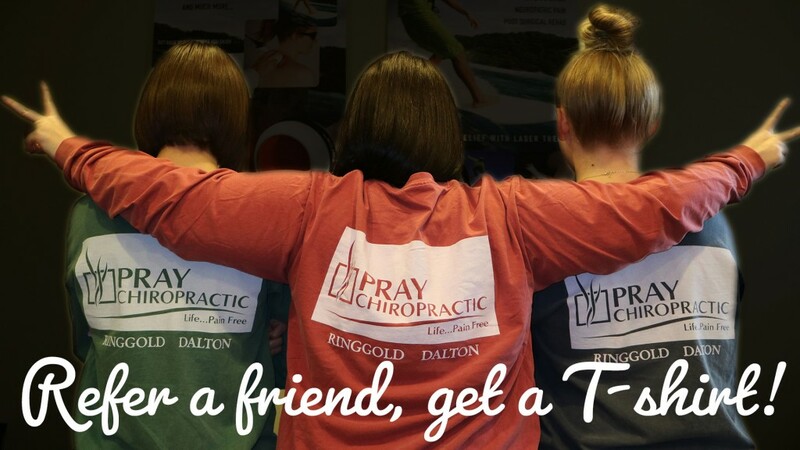 Refer a friend to our office in February and we’ll send you a free T-shirt! Your friend must mention your name during scheduling or checkout on their first appointment. 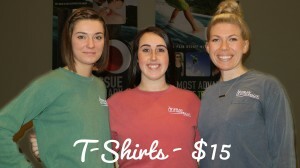 You can also purchase a T-shirt at the front desk.